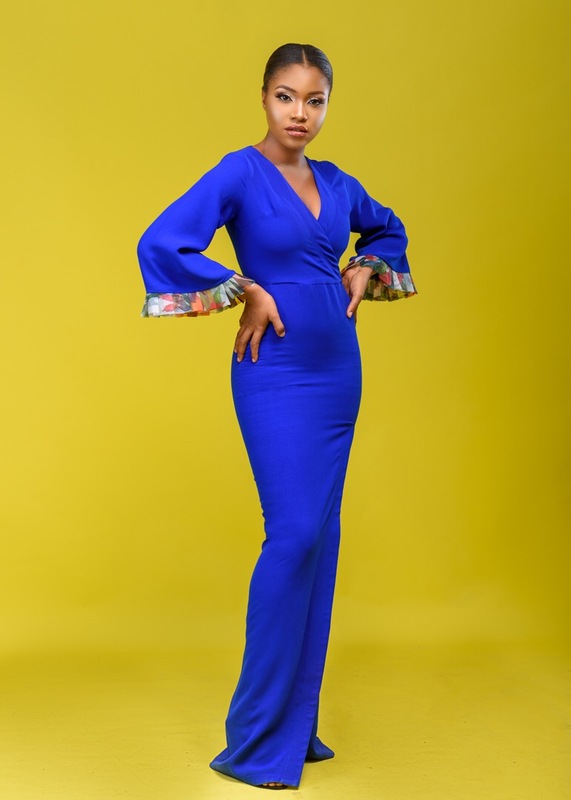 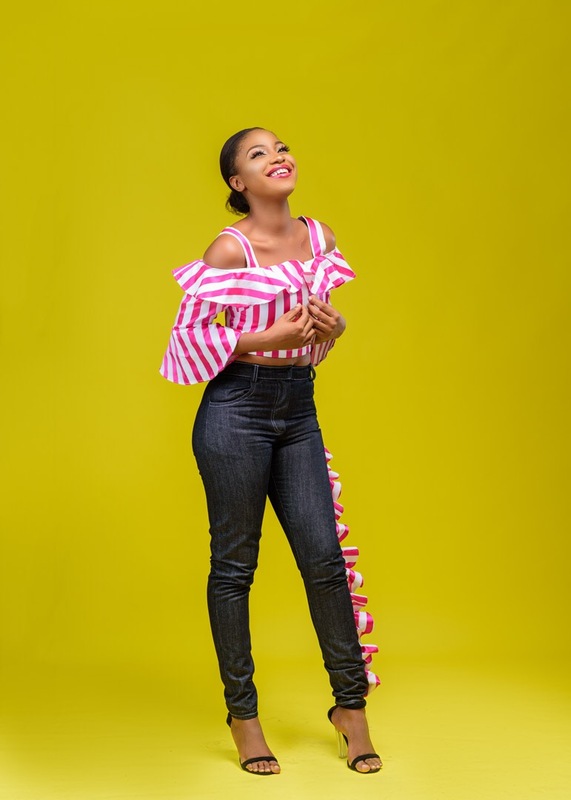 Elpis Megalio unveils its Uber-Chic Diffusion Label – Olufunke Lagos! 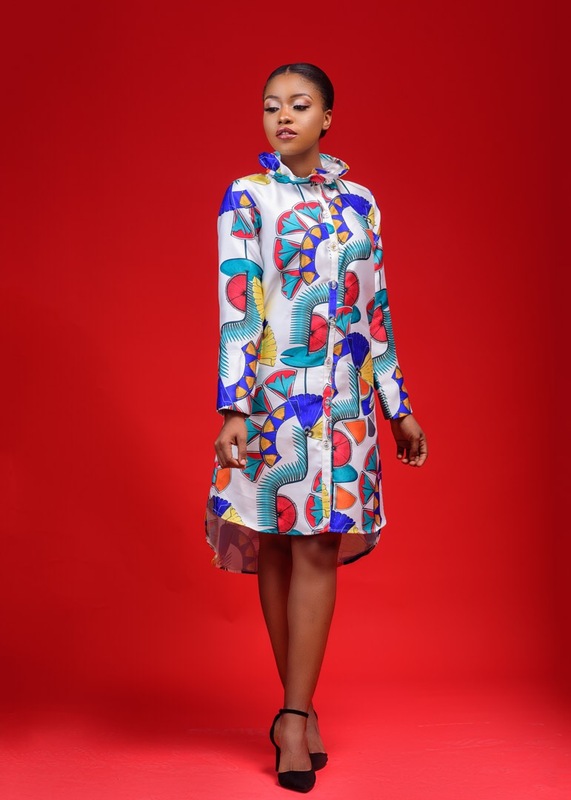 Elpis Megalio unveils its Uber-Chic Diffusion Label - Olufunke Lagos! 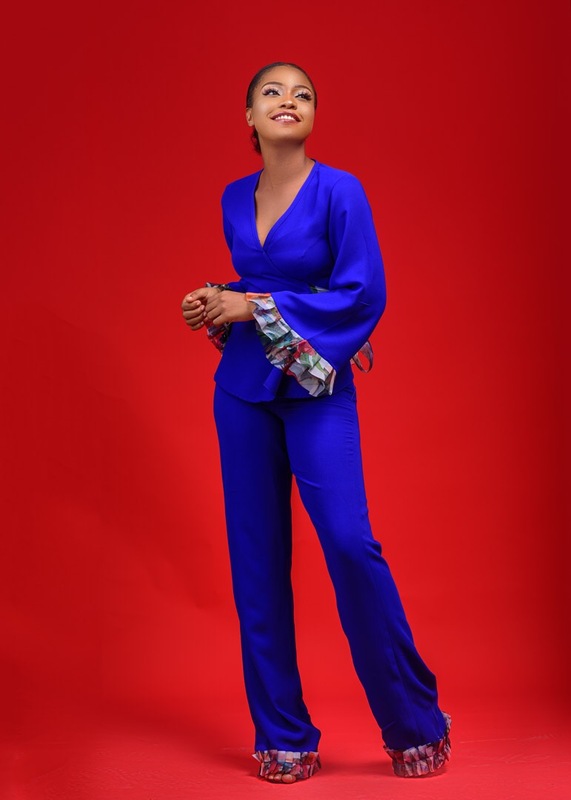 Bespoke womenswear brand Elpis Megalio has unveiled its new diffusion label Olufunke Lagos. 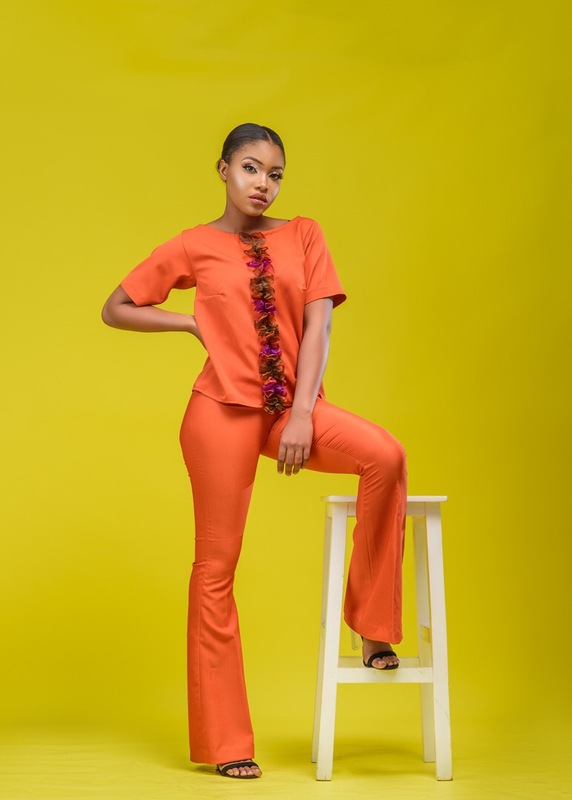 The new brand is an affordable ready-to-wear line for everyday stylish women. 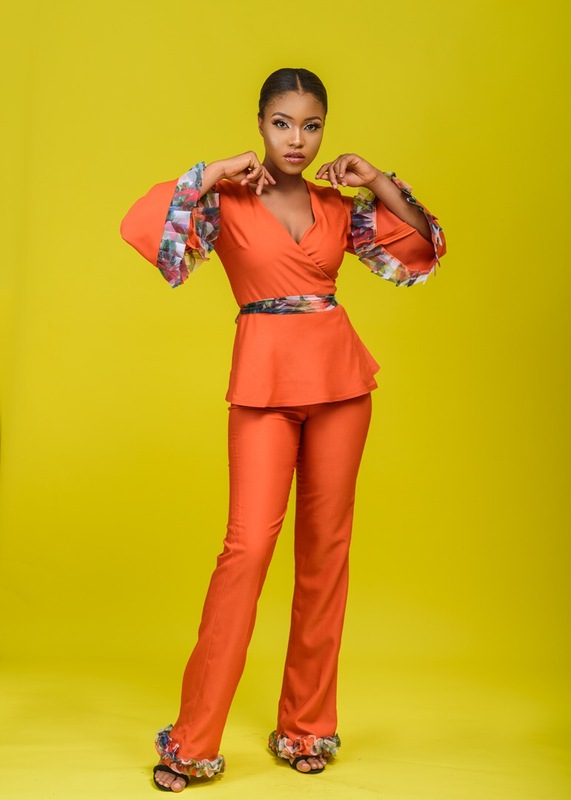 Kicking off on a very vibrant note, Olufunke Lagos’ first collection features dresses, jumpsuits and matching sets tailored to perfection in striking colours and prints. 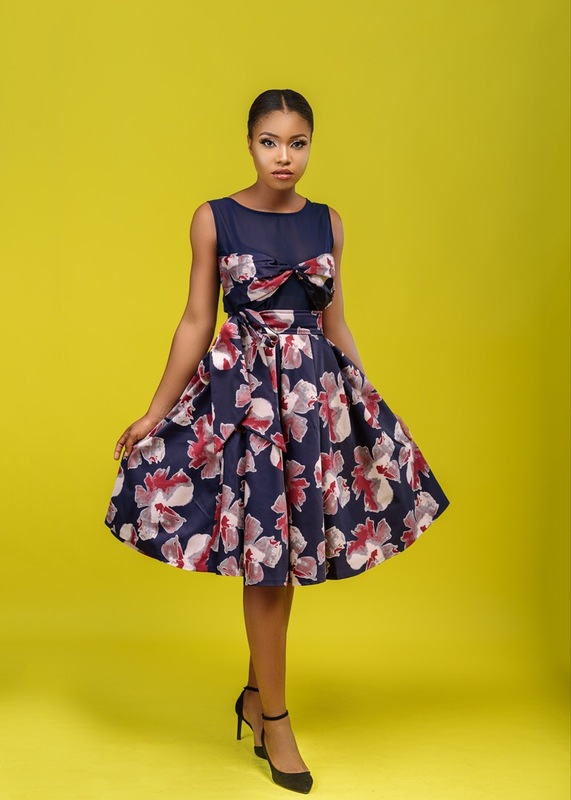 Each piece is stylishly designed to make every woman feel comfortable and beautiful in her own clothes. 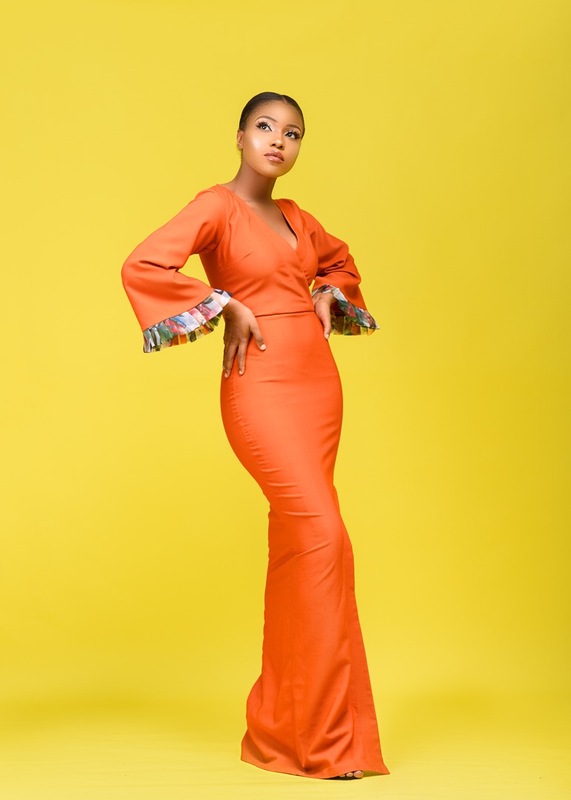 Looking for more African fashion and lifestyle updates? 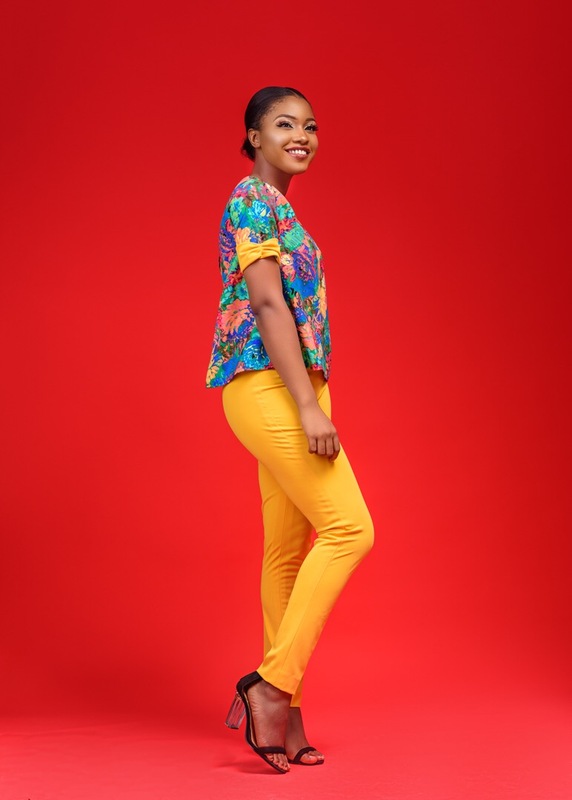 Visit www.bellanaijastyle.com now!